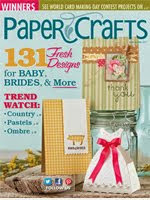 I love the idea of making gifts that people can use, that's why I like I stamping and paper crafting. No matter what the event you're crafting for, you can make an adorable project that's not only adorable but usable in a fun and sentimental way. Today, I am going to show how to create a coupon book gift with stamps from Avocado Arts. Coupon books are fun little gifts where the recipient can tear out the coupon and redeem what's on it! You'll want to consider size, and not make it too big. The overall dimensions of mine are 3.5" x 5". An easy to open format is key, so that the recipient can easily view the coupons that they can redeem. I bound my coupon book together with twine. so it can lay flat and the pages won't bend. Each page includes a vellum coupon that I printed on with my home printer. 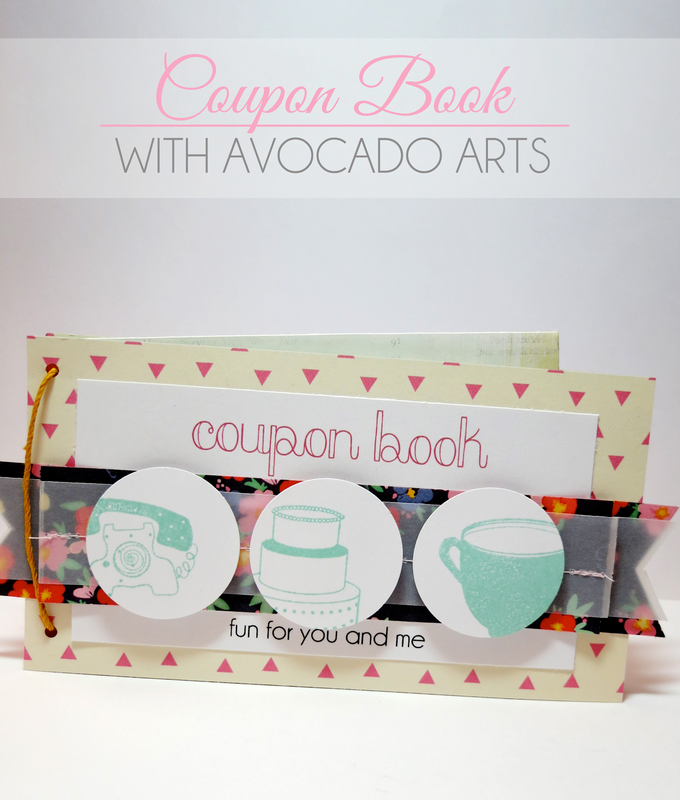 Avocado Arts stamps are the perfect choice for this gift because they're a great size to work with and provide a fun and graphic image to complement the coupon. The coupons included in this book can be redeemed for a birthday treat, a free long distance phone call and a caffeinated beverage. 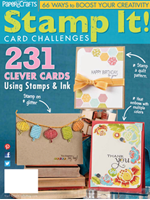 This is a great project for combining stamps from different sets. 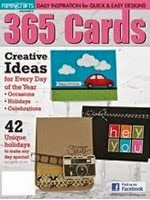 Plus, there's a space under "from" to personalize your gift by handwriting your name. Even better, you can make your own perforated coupons that are easy to tear off with a simple machine that you may already have! 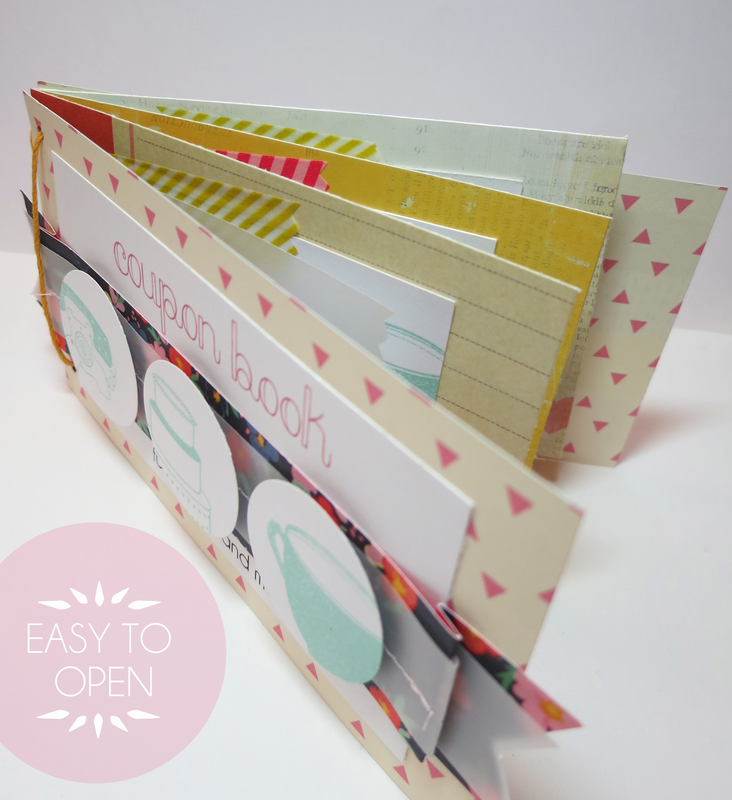 This coupon book is very simple to make. Check out the six easy steps below. |1| Cut coupon pages from cardstock. |2| Print your coupons on vellum. Trim to fit cardstock page. 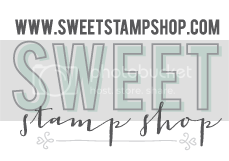 |3| Stamp cake, cake stand, telephone and coffee cup offset so that only part of the image is showing on the coupon page. |4| Trim vellum with decorative edge scissors and position on coupon page. 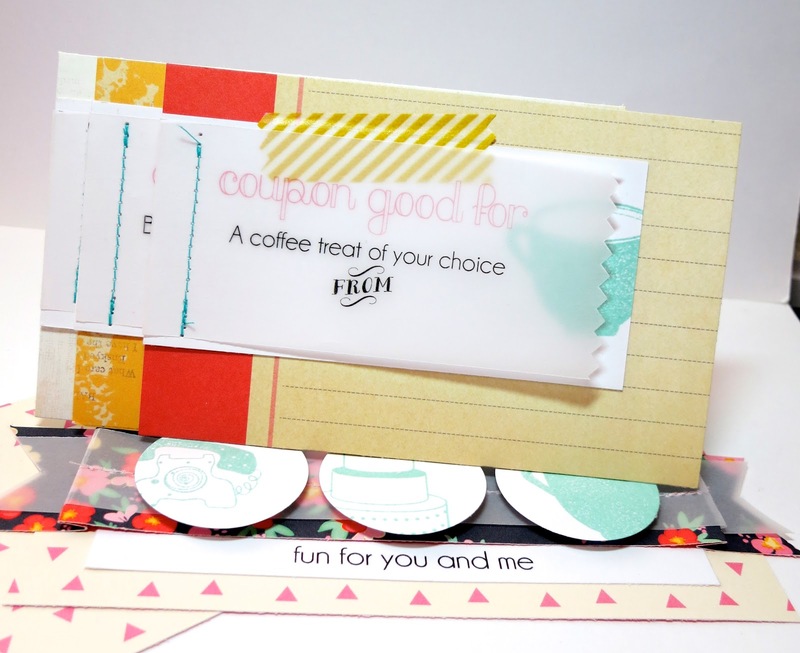 |5| To make perforated coupon, stitch vellum coupon to page with sewing machine. |6| Mat coupon page with patterned paper. How simple was that!? Fun, huh! This would make a great gift to give that friend who has everything or you could give it to your valentine for Valentine's day! What coupons would you include? 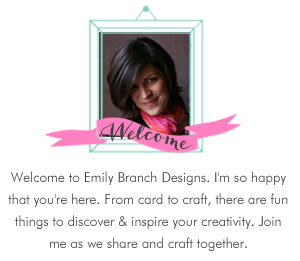 Stop by to see what other lovely projects the Pit Crew has come up with today! 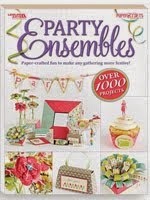 Such a fun idea, and what an awesomely beautiful book! I'd never have thought to make vellum coupons!! So cute! 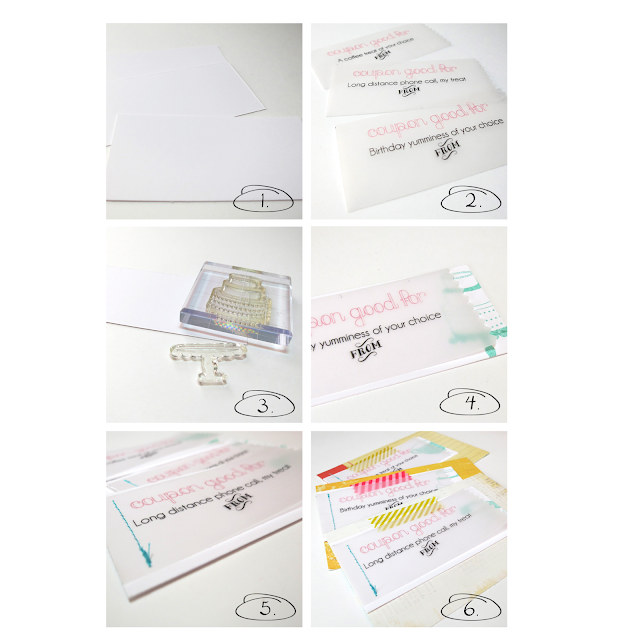 I love that you made the coupons vellum! wow! 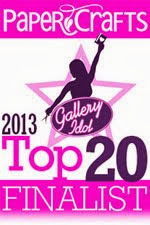 love the new format with graphics! great project Emily!! Kalyn, thank you so much! You're a doll! Totally loved meeting you! Had the bestest time!